You wish to speed up Terragen's learning curve ? Are you looking for complete Terragen scenes with plants included ? 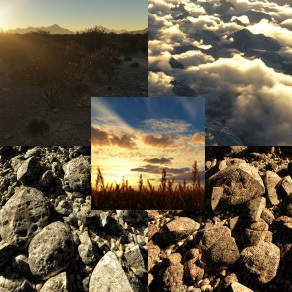 Are you looking for some reusable Terragen presets ? Do you want to see what Terragen is able to ?